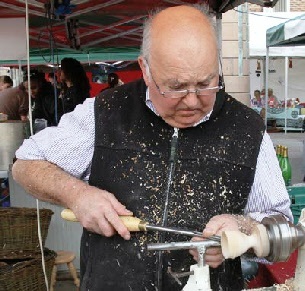 William Steenson expertly crafted wood turning products are available at his stall at The Monaghan Farmers Market. Willie is always there to answer any questions or queries people may have. He will also try to accommodate any special request for gifts or customised orders..